Without fail, San Diego kept it classy for the 2015 SHRM Talent Management Conference and Exposition! 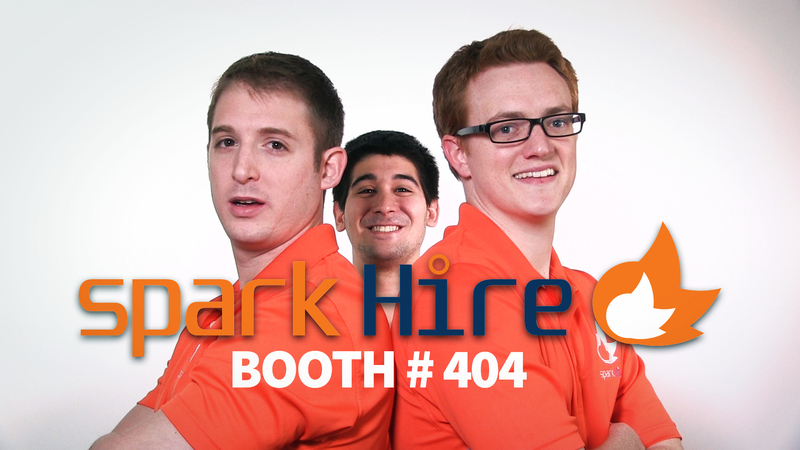 After a very busy couple days at the event, we’re back in Chicago and want to share a couple highlights from the show. 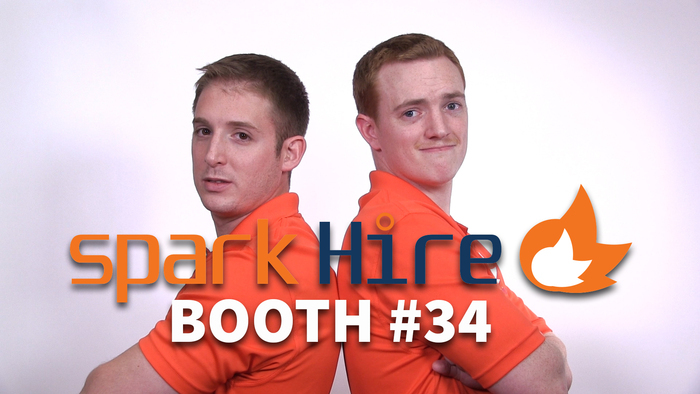 Spark Hire CEO, Josh Tolan, took to the halls of the Manchester Grand Hyatt to conduct video interviews with a couple of the vendors—this is what they had to say about the expo. Glassdoor is well known for being the most transparent job and career marketplace for both employees and employers. Glassdoor combines anonymous reviews, ratings/comments, salary insights, and more, in hopes to help employees prepare for interviews at their desired companies. Glassdoor also partners up with employers to help the recruiting process by advertising jobs and presenting the most qualified candidates to their organization. To learn more about Glassdoor, check out their website and be sure to follow them on Twitter, Facebook, and LinkedIn. emPerform is an employee performance management system geared toward organizations looking to improve and automate their employee performance management process through innovative solutions. A few features to look forward to when using this product include: 360 feedback, compensation management, succession planning, and many other wonderful solutions to assist your employee performance documentation. To learn more about emPerform, check out their website and be sure to follow them on Twitter and Facebook. 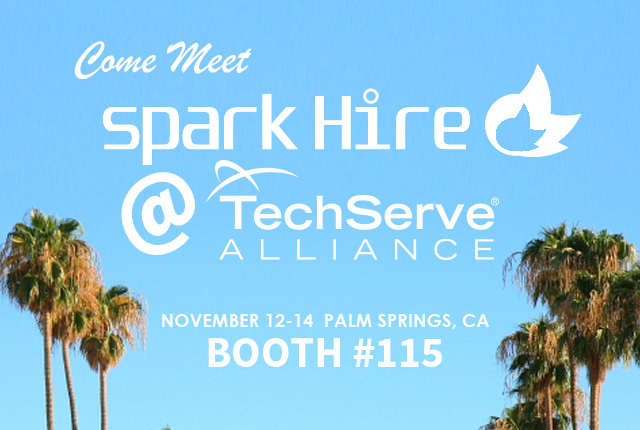 We’d also like to thank everyone who stopped by booth 404 to learn more about Spark Hire’s video interviewing solutions for hiring professionals. We had a wonderful time meeting so many influencers in the talent management space. 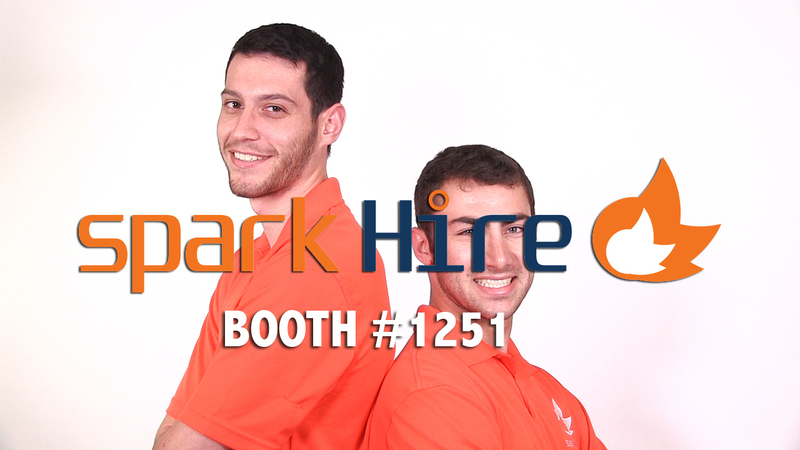 Next on the roster, the Annual SHRM Conference and Expo in Vegas, June 28-July 1! Will we see you there? 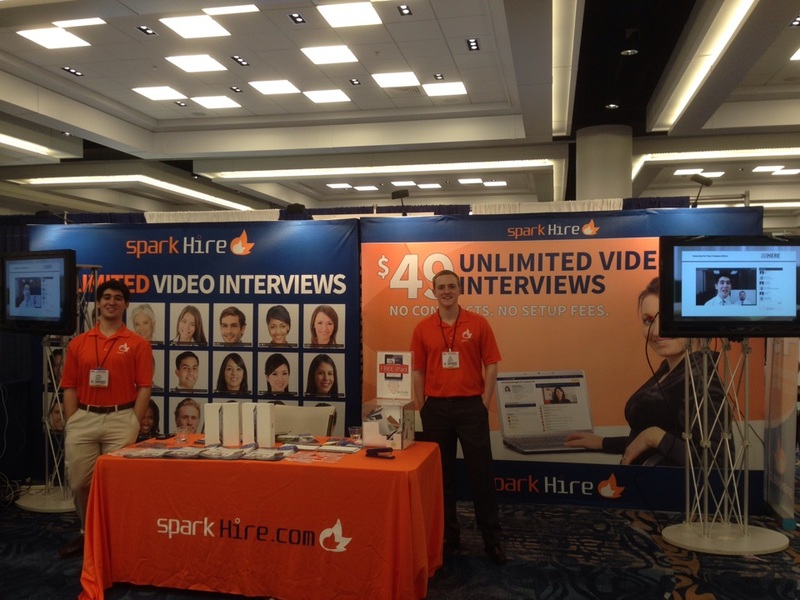 What was your favorite part of this year’s SHRM Talent Management Conference and Expo? Which vendors did you enjoy meeting and trading thoughts with? We’d love to hear about your experience! Share them in the comments below.